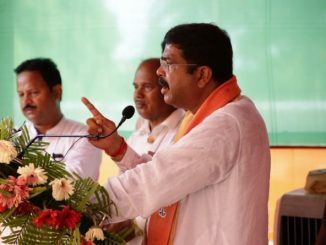 The Odisha Chief Minister and BJD Supremo, in an election rally in Nayagarh today, predicted a hung parliament in the center after the election as he envisages a key role in government formation. He said, “After the election, none of the national parties will get the majority in the center to form a government. 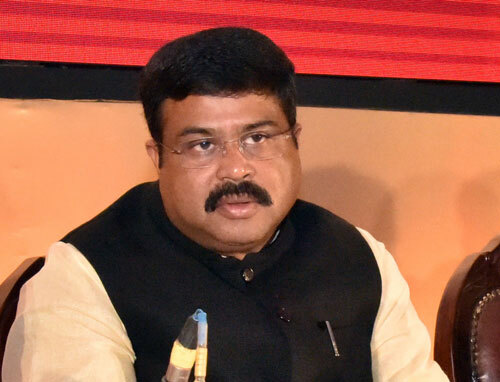 We will have a big role in the formation of the government.” Describing it as an opportunity, he claimed that his party would win 21 out of 21 lok sabha seats. 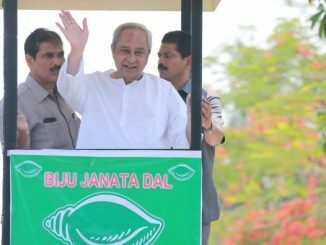 In the 545-seated lower house, Odisha has a Share of 21 seats of which 20 belong to BJD, in the present house. 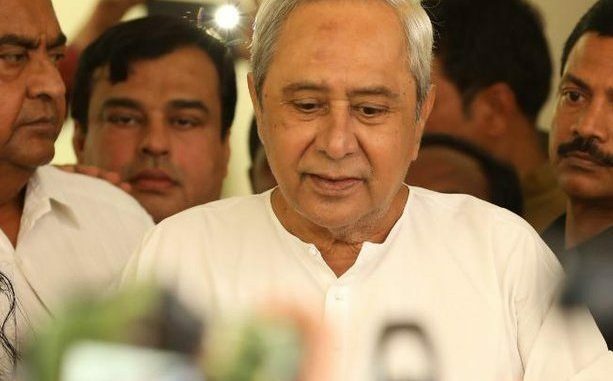 However, Naveen Patnaik has not shown any political inclination to any party or front in the last five years resorting to a policy of “equidistance”. 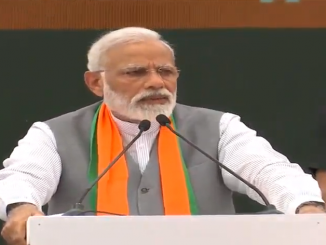 He has very carefully kept his political card close to his chest though there have been processes of polarization in the national politics when parties are bracing up for the general election. 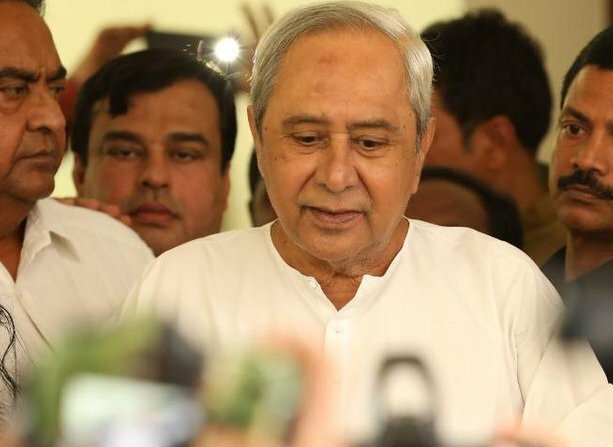 His hosting of Telangana CM and TRS head K Chandrasekhar Rao in December last year, in the Naveen Niwas, can be recalled as the single political event that had induced some speculation. 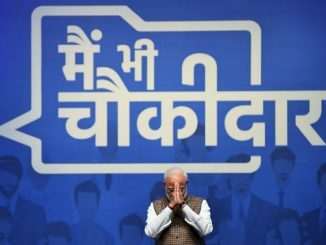 In the national arena, there is a BJP led alliance- NDA, while the parties in Opposition have formed multiple fronts according to their political convenience. Congress has forged alliance with NCP in Maharashtra, JDS in Karnataka, and DMK in Tamilnadu under UPA.